This resource is for you if you've read Atlassian's documentation but are still confused on how to import linked issues. Getting to DevOps: Where to start? Where is done? As with life, the only constant in DevOps is change. 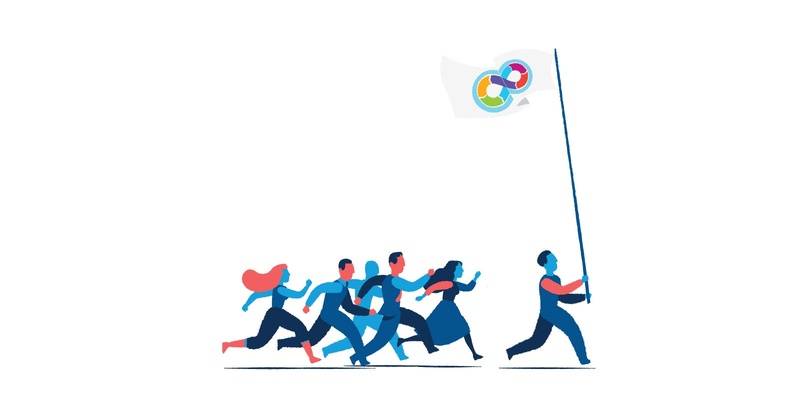 To position your teams to seamlessly flow with the changes and to empower them to innovate, some of the old ideas on Operations and Development practices must be left behind. An integral component of DevOps is culture. An iterative approach to a collective ownership should be taken when planning your move toward a DevOps environment. You can start your DevOps journey by advocating for the adoption of a consolidation of tools designed specifically for DevOps, which provides an environment of transparency and ease of use. 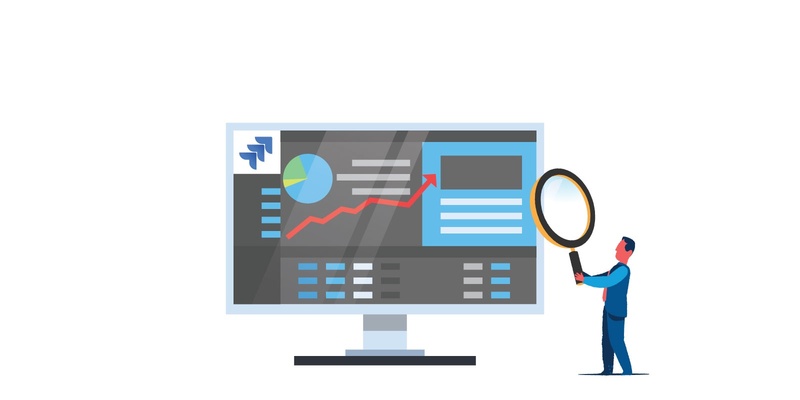 Leveraging Atlassian's dashboards and gadgets can provide teams within an organization the visibility and transparency into their work they may be lacking. The use of these tools gives greater insight into work in progress and completed work for individual teams or team members as well as providing top-level views of all the work across teams. Dashboards can be configured in many ways and be custom tailored to surface whatever information is desired. Dashboards are made up of gadgets as they are the driving force behind the data. These gadgets are embedded into the Dashboards and the information within them is determined by the JQL in the filters. 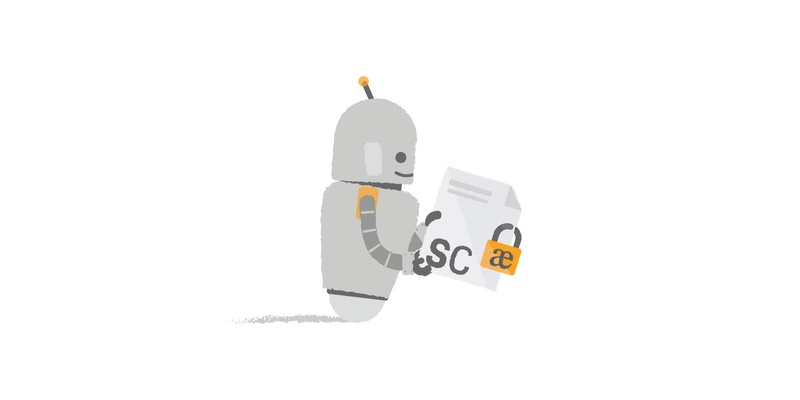 Automation saves teams from the monotony of repeatable processes. More importantly, it saves businesses time and money. According to a recent report by our partner Splunk and Quocirca, organizations face an average of 1,200 IT Incidents every month. Using automation to reduce the time it takes to resolve these incidents is a no-brainer. 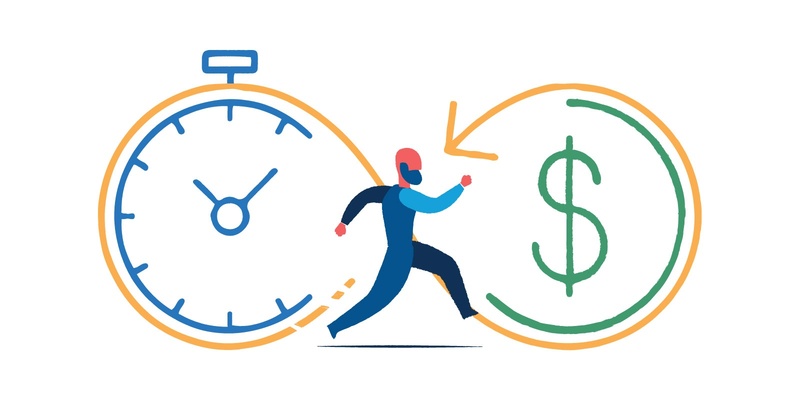 In this article, we'll describe how you can implement time and cost saving business process automation rules in a matter of minutes using Jira Service Desk. In many walks of life, the word custom is synonymous with time and money. This is particularly true of technical solutions, and Jira Service Desk is no exception. It’s not unusual for a Jira Service Desk implementation to result in an intensive months-long project involving significant resources for the development of custom workflows. If that doesn’t sound ideal, you’ll be relieved to learn that there’s another option: A Quick Start implementation by Praecipio Consulting. Over the years, Praecipio Consulting has developed and implemented service desk solutions for a range of clients using Jira's powerful out-of-the-box capabilities and a few key add-ons; however, there was always something missing. When Jira Service Desk was first introduced, we were excited to see Atlassian embracing their customer (and partner) feedback. Over the few short years it has been in the market, Jira Service Desk has revolutionized the way teams serve their customers both internal and external. 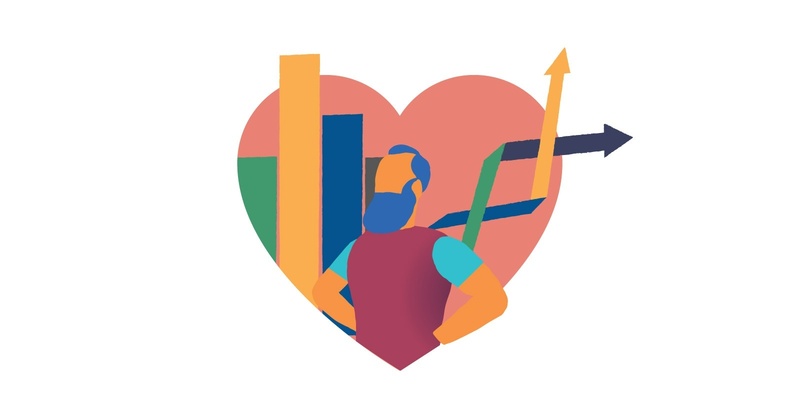 If you couldn't tell, we're in love with Jira Service Desk. Here are five things to make you fall in love with it too. 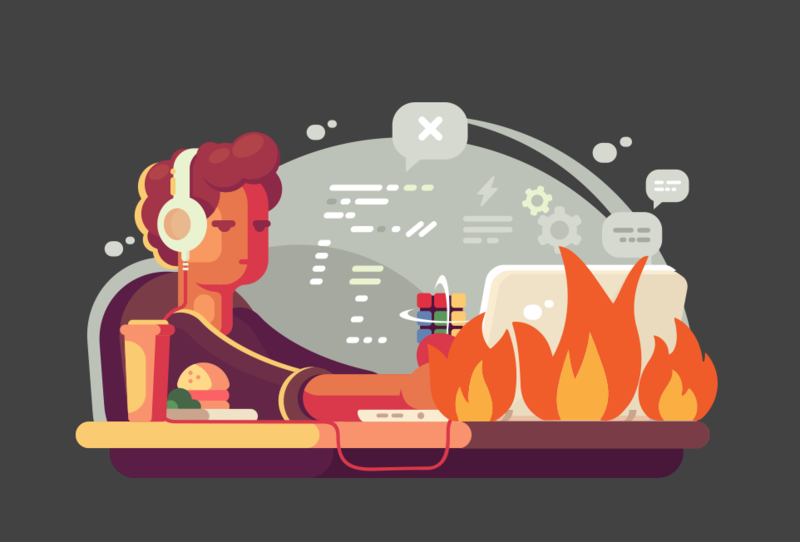 During an outage, if you feel like your computer is on fire, chaos is abounding, and the world is coming to an end, it's typically a good sign that your incident management process could use a bit of tuning. Gartner indicated in a now-famous blog post that an outage typically costs an organization $5,600 per minute of downtime. An hour-long outage at that rate can cost an organization nearly $350,000. As Amazon or Knight Capital will tell you, that number can be significantly increased if it occurs in a revenue-generating system. Sensitive information and the security of that information is becoming increasingly critical for organizations across the globe. GDPR, PHI, HIPAA, PCI, and other sensitive information legislation has had a profound effect on what information can be stored where and who can access this information. At the same time, the need for centralization and collaboration for disparate teams has also increased. At Praecipio Consulting, we believe balancing the need for security with collaboration is a critical concept in content management. Secure Content for Confluence Server and Data Center helps users store and manage sensitive information while balancing Confluence's powerful content collaboration. If any of your partners, employees or customers are citizens or businesses in the EU, its time to review your company's compliance strategy. 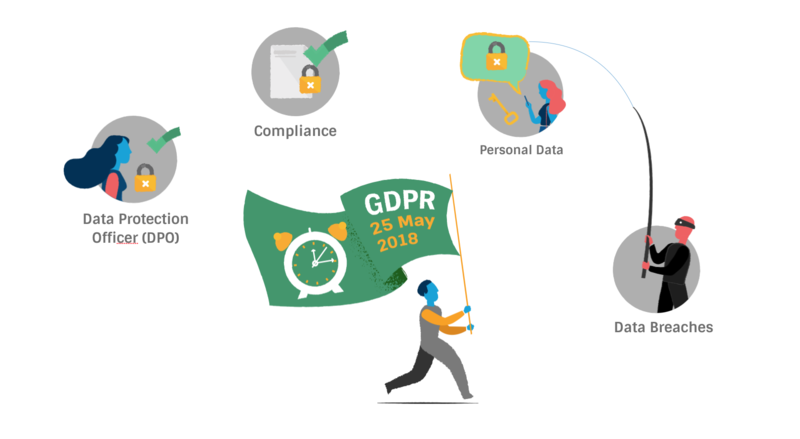 The General Data Protection Regulation (GDPR) is a new European Union privacy standard that mandates the ability for someone to have access to their personally identifying information (PII) and have the ability to change the information or "be forgotten" by requesting the removal of that data. These requirements can make achieving backward compliance standards very difficult. This new privacy law will impact everyone, from C-level executives to new hires and likely every department to include Human Resources, Information Security, Compliance and more. Regulations surrounding GDPR will affect most organizations, large and small, regardless of whether your business does business directly in the EU. Thanksgiving is right around the corner, we can't help but think about our favorite things this time of year. We have opportunities to see family, friends and relatives, enjoy good food, and talk about everything that happened throughout the year. It is great to catch up and visit about what's happened, and what's going to happen. It's a time when families and friends reflect, collaborate, and even begin planning for the next year (because all families get along perfectly, right? ).